Samples are available for purchase. NOTE: Undersides are unfinished so might show imperfections. What distinguishes Appalachian Red Oak are its reddish hue and the similarity between the species’ heartwood and sapwood. As one would expect, red oak is slightly redder than white oak. Its heartwood – the wood at the tree's core – is slightly darker in color than its sapwood – the wood found in the tree’s outer rings. The grain structure of red oak is open, or porous, and slightly coarser than white oak. Overall, it’s a stiff and dense wood that resists regular wear and can readily stand up to serious blows. John Boos & Co. makes red oak butcher block countertops in two different styles. Edge-grain oak butcher blocks feature wood staves that run the full length of the block and show the wood’s “edge” grain on their surfaces; that’s the wood you’ll find on the edge of a wood plank that’s cut out of the tree's trunk along its vertical axis. Blended oak butcher blocks also show the edges of oak planks on their surfaces, but in a blended block multiple pieces of oak are used to span the length of the block (except for the outside rails of the block). The oak pieces are finger-jointed together then rotated 90 degrees so that no unsightly joints show on the surface of the counters. 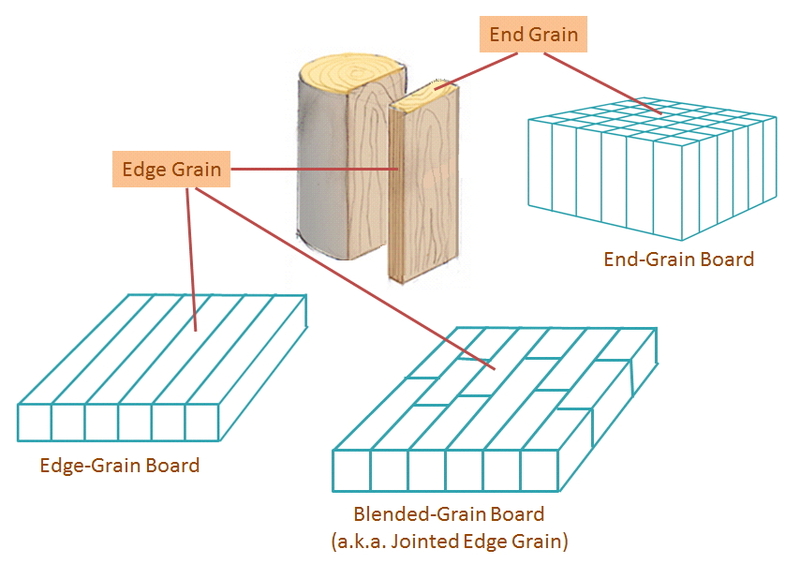 Another descriptor for blended butcher blocks is finger-jointed edge-grain. The name John Boos is nearly synonymous with the term butcher block. The company’s founders made the very first Boos Block in 1887. They use only fine hardwoods harvested from well-managed North American forests. Boos makes 1.5-inch-thick oak butcher block counter tops in widths from 25” to 42” and lengths up to 145”, plus 1.75-inch-thick blocks in a single width: 48”. 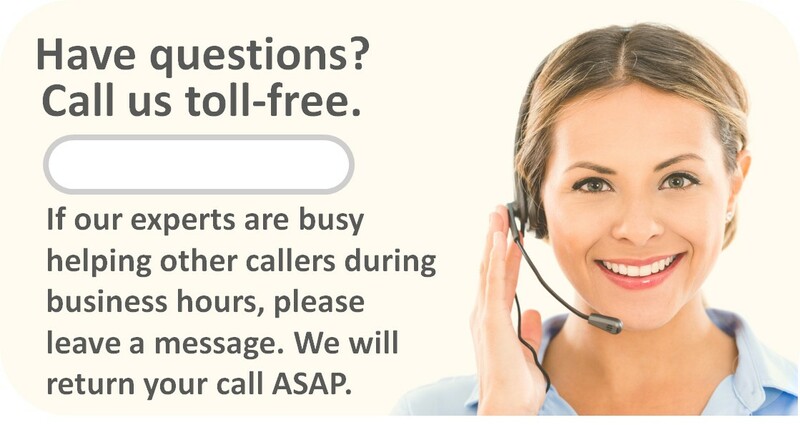 If you need a custom size for your new-construction or remodel job, you can get an online price quote in a matter of minutes. Natural Oil is the appropriate choice for counters on which you will cut with knives. Oil moisturizes the wood, keeping it food-safe. Clean up is simple with a soft, damp cloth. It’s important to keep your counters moisturized and protected by re-applying natural oil every few weeks. The other finish option is a semi-gloss varnish-like substance that Boos calls Varnique. It leaves a fine-furniture look and requires little maintenance. However, Varnique is not meant to be cut upon directly, as this could compromise the hard-shell coating.